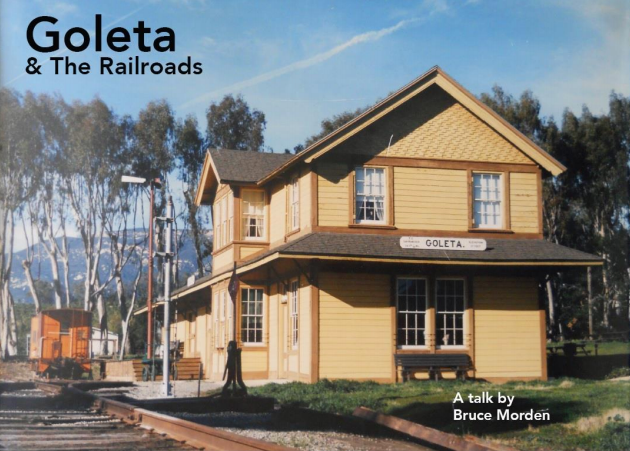 Bruce Morden is the President of the Board of Directors at the South Coast Railroad Museum at the Historic Goleta Depot. More info here. ← Help Us Make History Come to Life!